When you are in a hurry and don’t have time for dinner, ordering a pizza is a fast and easy solution. However, with delivery charges, that pizza order can be as expensive as eating out. Thankfully, there is a solution; DiGiorno’s frozen pizza taste as great as delivery but cost only a fraction of the price. 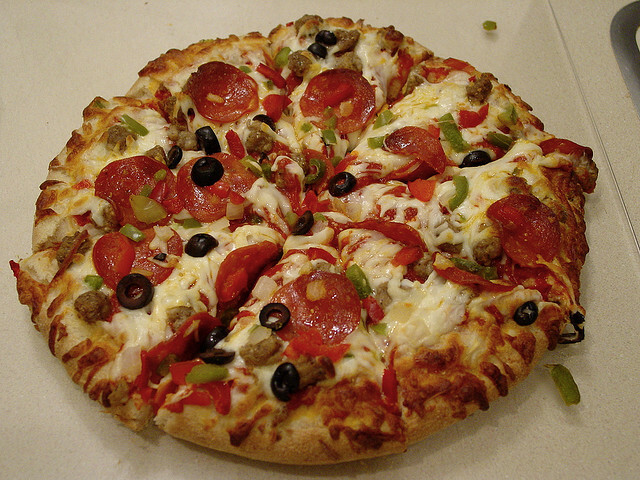 There is a great variety of pizzas available from thin crust, garlic bread pizza, stuffed crust pizza and rising crust pizza, which a huge choice of toppings there is something to suit any taste bud. DiGirono’s pizza brings your favourite Italian Pizzeria right into your oven.